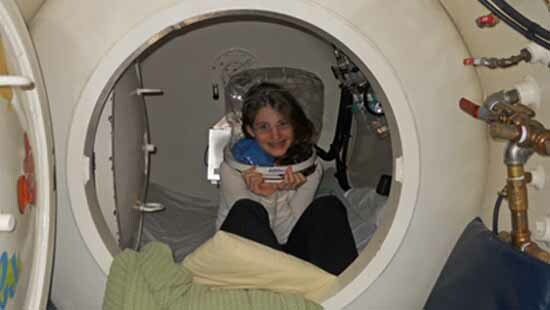 In full support of the FDA, Hyperbaric Oxygen (HBO) for indications other than the 13 UHMS-approved indications is considered ‘off-label.’ The content and information provided on this website is for informational and educational purposes only. We encourage all to consult with their doctor before pursuing any form of medical treatment, including HBO. The information provided within this site is not to be considered medical advice. Please consult with your primary care doctor. Our staff doctor can work with your physician and current medical team. HOPE uses 100% oxygen, mHBOT, and hard-steel mono and multi-place chambers.